We all know that teens enjoy having some independence. 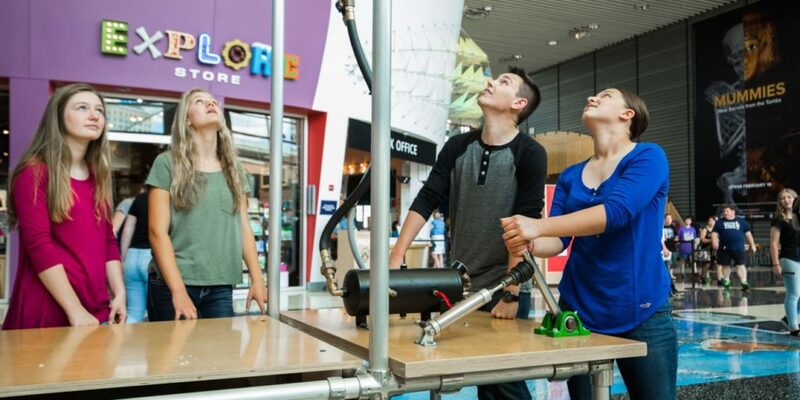 The Teen Night at the Science Museum of Minnesota event is not only fully staffed, they are also offering discount admission rates. For only $6 your teen can enjoy some fun science time with their peers. This special event takes place February 22nd from 6-11pm. A chance to do all the fun activities and experiments for an evening of fun! It is highly recommended to purchase tickets in advance and you can do that here. Move over, dinosaurs – teens are taking over the museum! Teen Night at the Science Museum on Friday, February 22 is for fun-seekers ages 13-19. 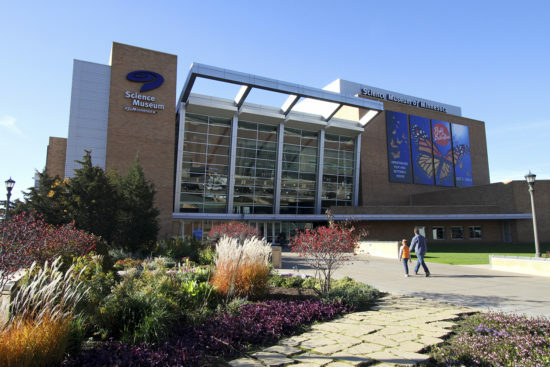 $6 and a student ID will get you access to the exhibit galleries, as well as teen-only activities and special late-night admission to the new Game Changers exhibit. With over 100+ playable games to choose from, you’ll make friends – and frenemies – as you battle for top score. Play DDR, Sonic the Hedgehog, Space Invaders, and more! Teen Night runs from 6 – 11 p.m. Pass the word along to your favorite young people! Parents: While this event’s festivities are just for teens, the museum will be fully staffed and all activities will be supervised. You’re welcome to stay and enjoy free WiFi at Java Lab in the lobby, where food, coffee, and adult beverages will be available for purchase. Or catch an Omnifest film!